Older Style Drop Over Enclosure for the pre base mount M843N 12kw. Last of these old style enclosures! 25 kw Genset Sound Enclosure using base mount setup. Ideal for 50 hz countries or any sensitive loads using 230 volts 50 or 60 hz. 90 day warranty. 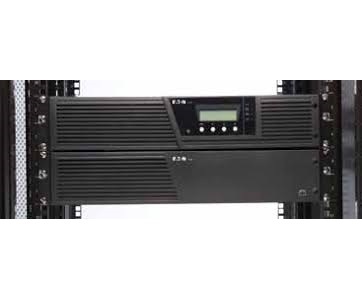 Ideal for sensitive electrical loads such as Servers or High End Audio Visual equipment. Full Warranty. Ideal for Servers and Critical Load. ABM doubles battery life. Full Warranty. 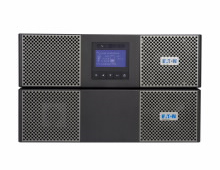 Ideal for IT Rooms, Servers and Critical Load. ABM doubles battery life. 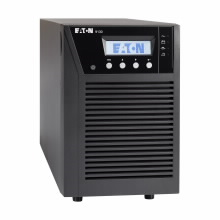 6KVA UPS W/5KVA XFRMR. INPUT IS L6-30P TWIST LOCK. OUTPUT: 208VAC; 1 X L6-30R,2 X L620R;120VAC: 18 X 2-20R. Mechanically governed with Gear Adaption Kit, Panel, Extension Harness and Engine Mounts. Use MS25L trans. 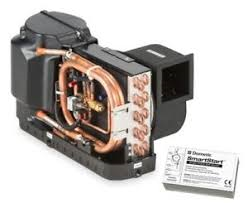 New units Refurbished by Parts & Power at 40% off US List. 90 day warranty. Limited Supplies! 11kw industrial generator at special price! 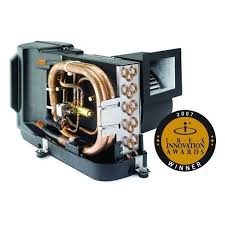 Robust Industrial Generators maufactured by World Leading Kubota at unbelievable prices. 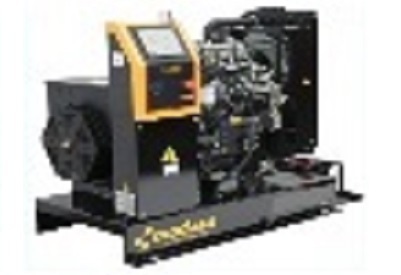 You have to call to realize the fantastic savings on these highest quality Japanes built gensets. 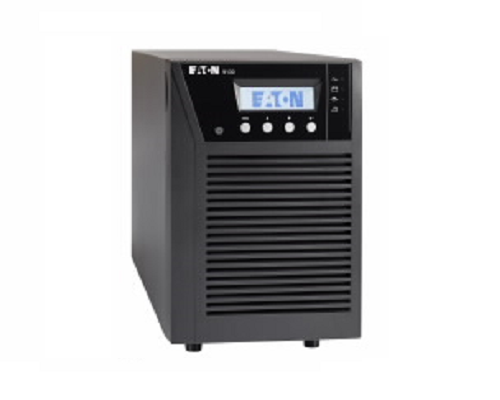 7kw generator at special price! 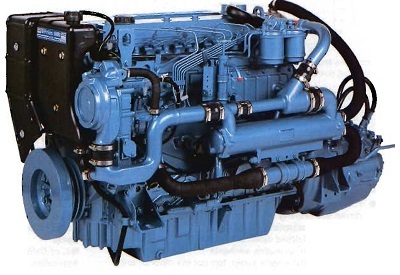 135 hp @ 2500 Commercial Marine Engine. INTRODUCTORY OFFER. 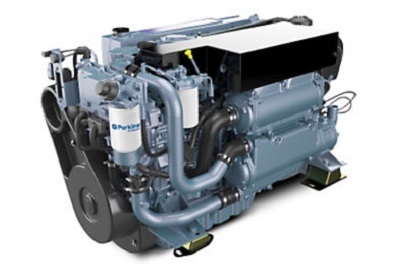 Commercially rated IMO2 compliant engine. Fits in place of M225Ti. 300 hp from a 6.6 liter engine. 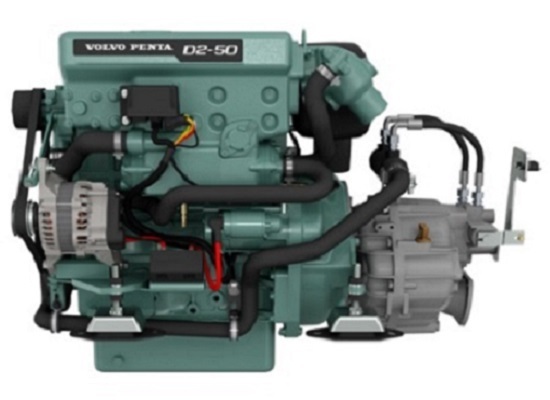 Fits Volvo D2 Series Engines. Full Warranty. Unbeatable price.28% off US List Price. Latest Generation Yanmar Sail Drive. Fits 3 or 4 JH5E engines. 2.23:1 reduction, standard length. SOLD OUT!